Pantries and mudrooms are necessary evils. We love the houses that have them and whine about the apartments that don’t. But we crave those storage/wet room/drop your snow covered gear areas because they make the messiness of living (especially with pets and kids!) a little easier. If you’re lucky enough to have an entry of the “non-grand foyer” variety, finding a shelving solution that’s both functional and attractive should be your top priority. It’ll help you get the most out of the space, without worrying about it becoming a disaster. I’ve been on the hunt for inspiration and I’m excited to show you what I’ve found. These aren’t your mom’s pantries. In fact, the range of devices that I found that made pantries magically expand (or that at least use smart technology to maximize space) was amazing. It’s endless what you can do with a custom shelving unit. 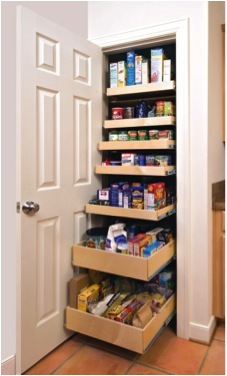 This solution actually allows shelves that go deep into a pantry or closet to slide right out, so the whole surface area is accessible. No more finding that weird bag of rice at the back of a shelf when you’re cleaning it out a year later. 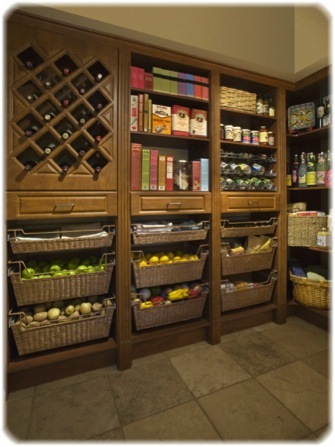 Segmented shelving can help you maximize any pantry. This is a great combination of a corner unit, shelves that are customized to different items, and hanging baskets for bags, pasta, etc. This is the most brilliant thing I’ve ever seen! Does your entryway consist of a lot of stairs? Check out this option for converting those stairs into extra storage space. If you don’t have a lot of space to work with, these old school approaches to hanging up coats and shevling your boots and shoes look really charming. 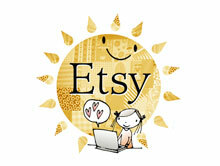 They are also practical, inexpensive, and highly functional. The way I remember mudrooms as a kid was an absolute mess. Dirty shoes, sports gear, and assorted things my brothers dropped going in and out of the house piled up in no particular order. Every winter, stuff was wet from snow and every summer it was dusty from the baseball field. 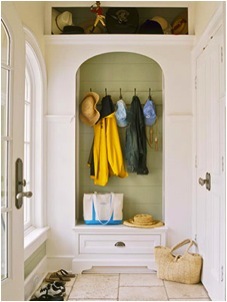 But today’s mudroom solutions make that old vision a design Neanderthal. Here are a few fun ideas. Use a hearty outdoor tile on the floor. Not only is it super easy to clean, but it looks great and can stand up to wear and tear. You can even go for patio grade tile if you want. A recessed closet with a shelf can combine a place to drop your bags and hang your coats, along with other storage. But it minimizes the amount of space that you sacrifice in the overall entry way. When wall space is your primary solution, there are some great DIY options to create above the ground storage. Here are a few fun ones. I’m ready to get to work revamping the storage in my mudroom and pantry. What are your favorite designs that I missed?